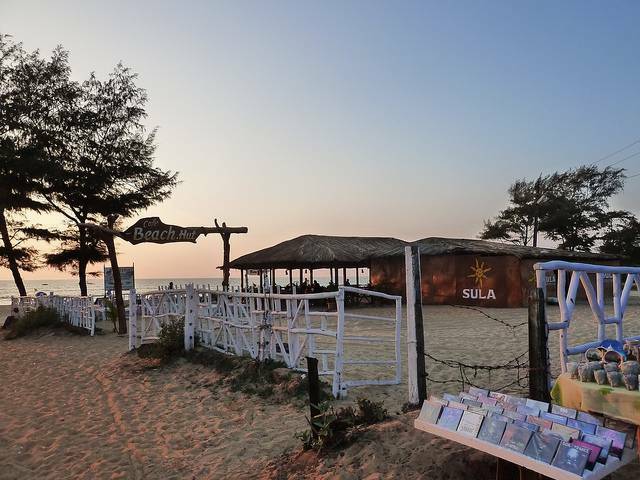 Cavelossim Beach is a beautiful white sand beach in South Goa, clean and pleasant. There are several resorts and hotels in this area, making your stay at Cavelossim delightful and relaxing. The sea can be rough here, but that is the charm of this beach. There are plenty of opportunities for watersports here.